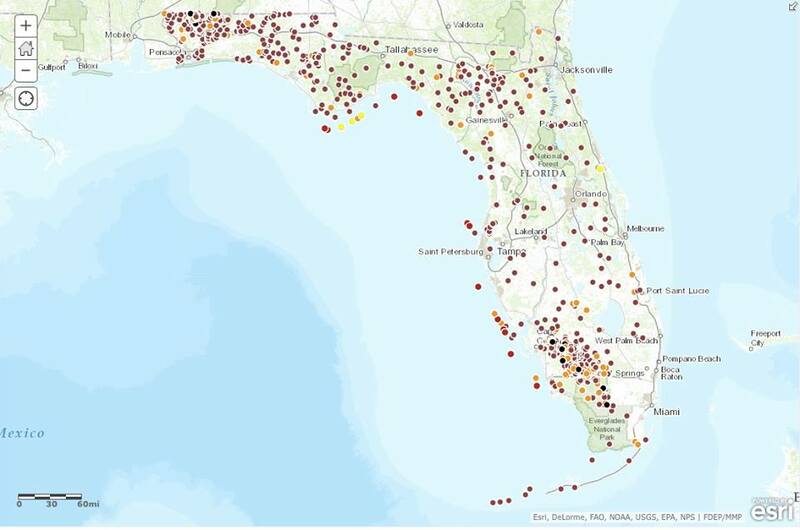 In what would have been the first step to prepare the grounds for Fracking in Florida, the Senate Appropriations Committee rejected proposal SB 318, requiring fracking operators to obtain a permit prior to initiating fracking activity. The bill, now dead, would also have mandated the Department of Environmental Protection to carry out a study to determine the impacts of fracking as well establish a registry for disclosing chemicals utilized in approved fracking procedures. Perhaps more controversial, the bill also clarified ongoing debate on whether or not local governments could establish bans on fracking, siding with a ban on bans … that is, municipalities could not choose to keep fracking out of their localities. Proponents of the bill, such as Republican Garret Richter suggest that fracking is legal today in Florida, and that this bill would have contained the activity by regulating it, something environmentalists argue is a trojan course for opening up Florida to fracking.